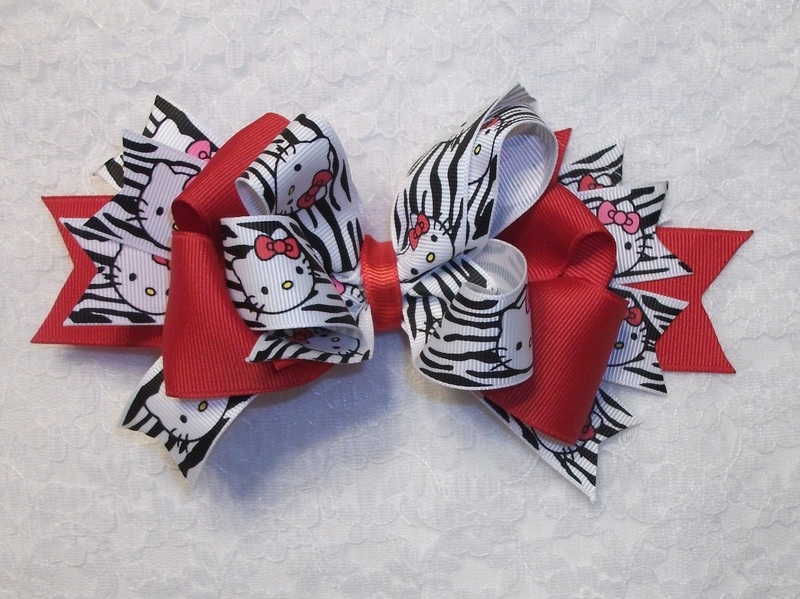 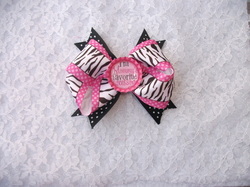 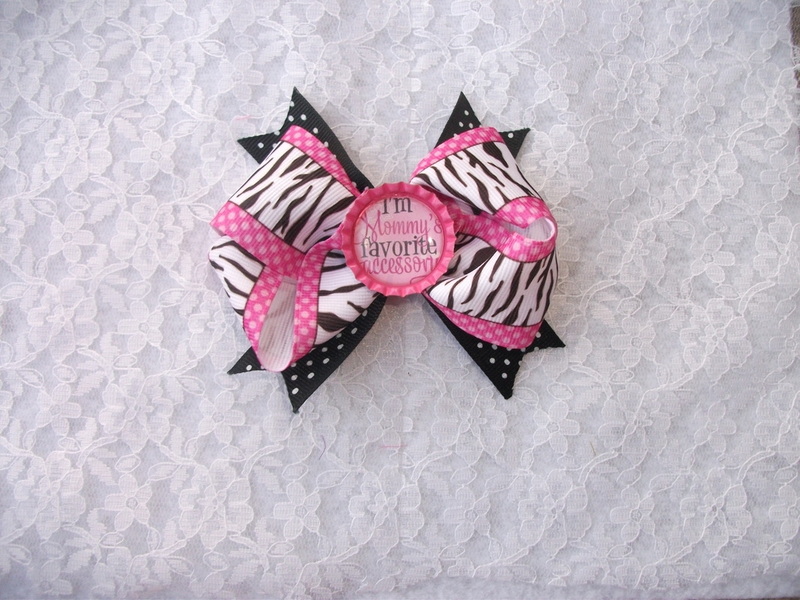 This bow is attatched to an alligator clip & measures approx, 3.5" across. 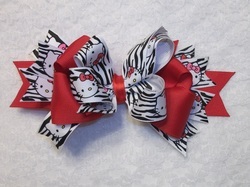 This bow measures approx. 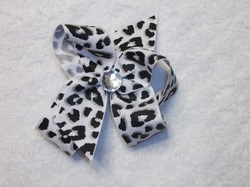 3.5" across.